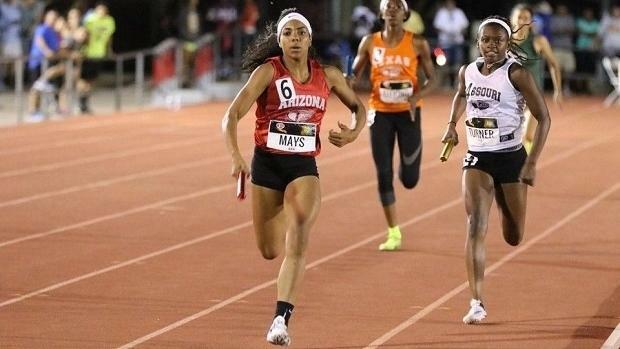 VOTE: Who Was The Arizona Freshman Girl Of The Year? North Canyon superfrosh Jadyn Mays blew the doors wide open for the Rattlers this season, with D2 State Titles in the Long Jump, the 100, and the 200. She also anchored the Lady Rattler 4x400 to first place. Vote for her or one of the other candidates for freshman girl of the year. Voting ends at 6pm Monday the 24th of July.